We are proud of the academic and extra-curricular achievements of the students that attend Howard School. 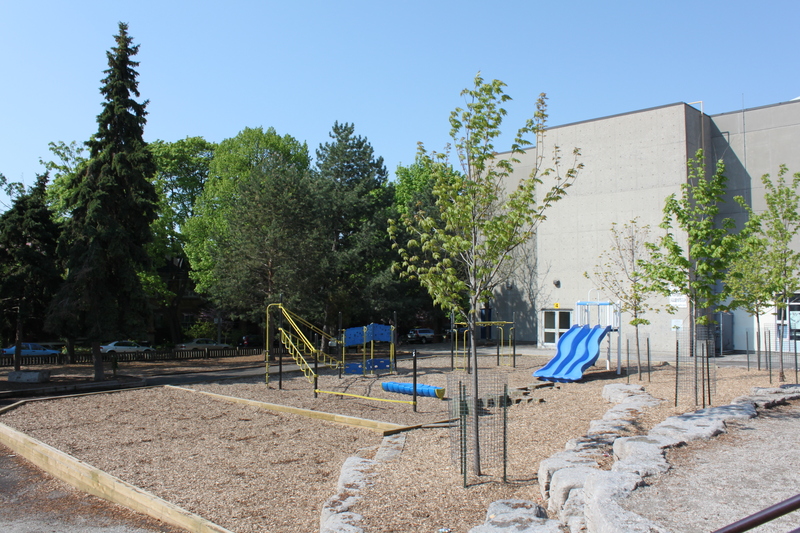 Howard students consistently out perform the provincial average in Grade 3 and Grade 6 EQAO testing, establishing our school as one of the highest academically rated public schools in Toronto’s west end. The Fraser Institute has ranked Howard at its highest level ‘green’ ranking for each of the last 5 years. However, our focus at Howard is not entirely academic. Our foremost goal is to develop well-rounded students. Howard students may choose from a wide array of extra-curricular activities such as book clubs, library helpers, chess and board games, juggling club, French club and playground buddies. Our after-four program varies each year and includes activities such as board games, baking, soccer, dance, and arts and crafts. 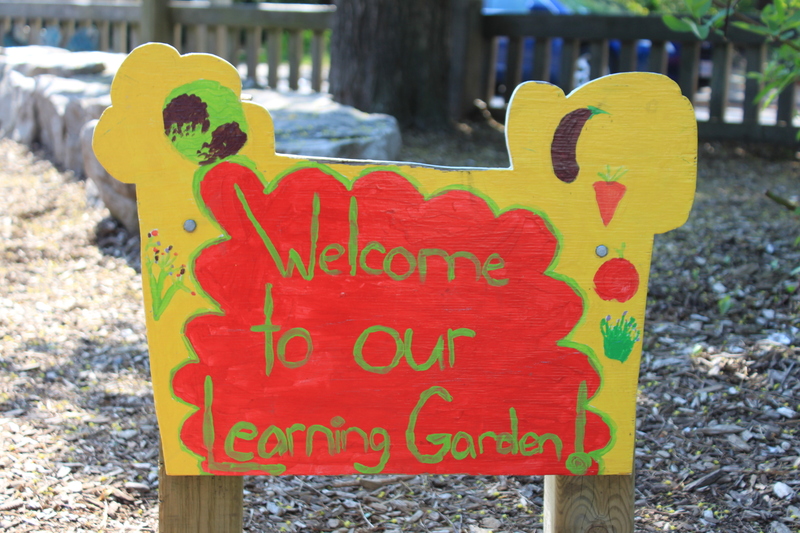 We are an eco school and our learning garden located on school grounds is a place where students in all grades can connect with nature and learn about the environment and sustainability. Our sports teams, the Howard Hawks, represent the school in cross-country running, Slow Pitch, Ultimate Frisbee and more. Howard student are encouraged to foster a culture of mutual respect, as emphasized by our recess reminders.